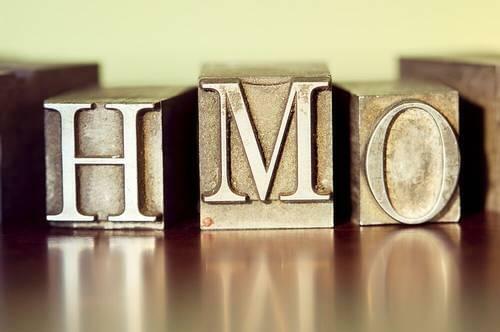 The rules for mandatory HMO licences are changing from 1st October 2018 - smaller properties are now covered and all properties must meet minimum bedroom sizes. 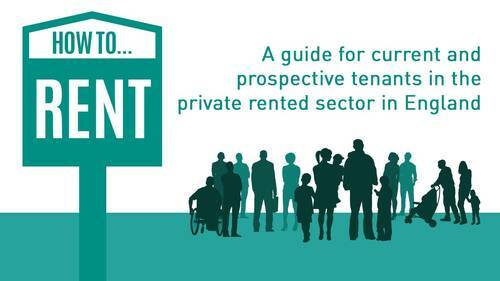 The Government's How to Rent guide must be issued to tenants at the start of all tenancies and they released and extra update in early July 2018. Please send us comments, suggestions or any kind of feedback by email or using our voice-mail number. However you choose to contact us we will respond as quickly as we can and always within two working days. This site uses some images available under a Creative Commons licence, you can find details here.